Alicia has over 15 year’s experience in the construction and real estate industry. Her background includes full-cycle real estate projects from development and construction through property management. This comprehensive experience provides her clients with an expanded perspective into the management of their assets, and allows her to tailor the asset plan to align with each client’s distinct real estate goals and objectives. Alicia has a strong reputation in the industry, grounded in the value she places on professionalism and a sound ethical compass. 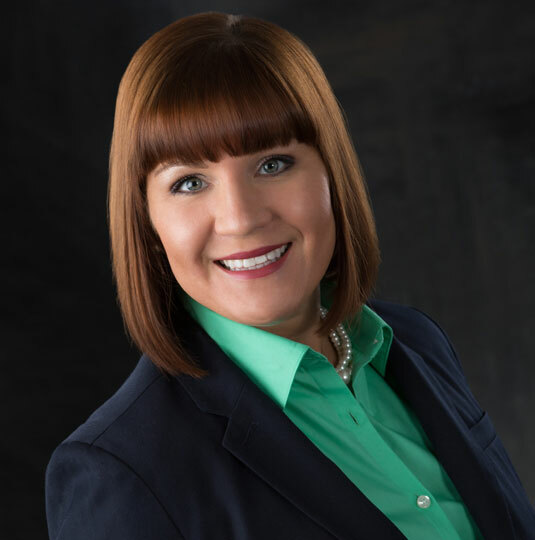 Prior to joining the Davis team, Alicia was an Assistant Property Manager with Ryan Companies. Alicia co-managed a diverse 1.6 million square feet portfolio which included retail, office and medical buildings. Her clients included an international REIT, individual local owners, and large private investors; she has the knowledge and experience to administer a range of client investment strategies and objectives. Alicia received her Bachelor of Science Degree in Business Administration and Project Management from Strayer University. She is currently pursuing her CPM with the Institute of Real Estate Management and is a two-time recipient of the Molly Kleinman Educational Scholarship award. When she is not managing Class A medical centers for Davis, you can find her teaching yoga with Bloomington/Richfield Community Education.